These bows were inspired by putting together shorties and regular SunnyBows! 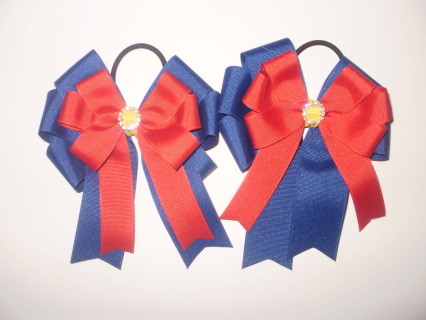 Shortie Tails can be be custom ordered to your favorite colors or barn colors. 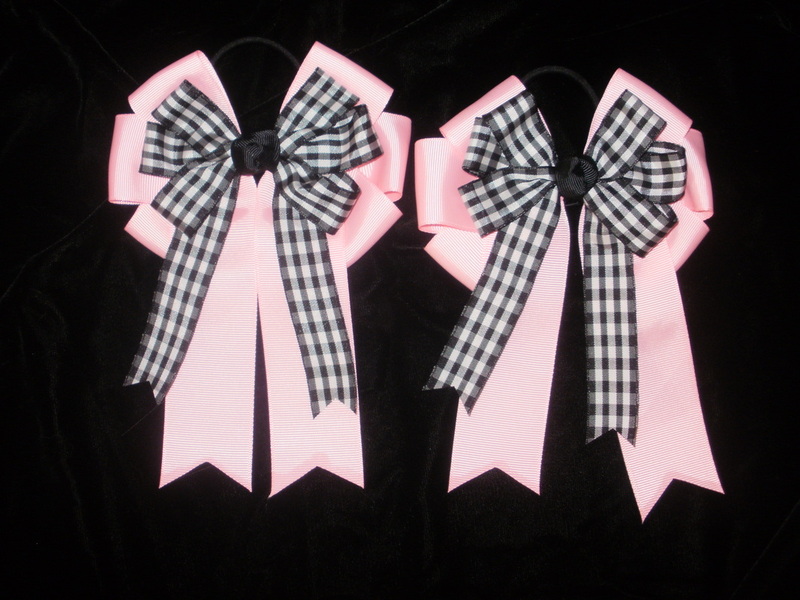 More bows can be seen on Facebook page. Thank you so much for looking.